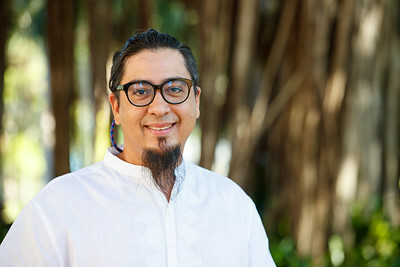 Viera Vargas is a cultural historian that focuses his research on the intersection of race and musical expressions in Puerto Rican and Caribbean societies. His teaching interests include Afro-Caribbean musical expressions, Latin American and Caribbean History, Race relations in the Caribbean and Historical Thinking. “La colección John Alden Mason (1914-1915): Una documentación sonora para el estudio de la historia cultural y musical puertorriqueña” in Musiké, 2015.Vol. 4, núm. 1. “La colección John Alden Mason: una documentación sonora para la historia de Puerto Rico” in Caribbean Studies, Vol. 36, No.2., (2009) ,161-168. “Too Familiar to be Entirely Alien, Too Alien to be Entirely Familiar: The Political and Cultural Effects of Granting Puerto Ricans American Citizenship” in Diasporic Ruptures: Globality, Migrancy, and Expressions of Identity. Edited by Alireza Asgharzadeh,ed. Rotterdam, Sense Publishers, 2007.